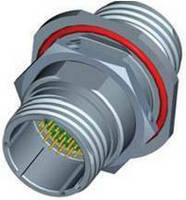 Hermetic Connectors feature integrated EMI filters. PV Tracker System features intuitive design. Mounting System can increase PV module presence on roof. Tablet Cradle keeps cables and peripherals organized.